sez the NYPD. And here’s why. 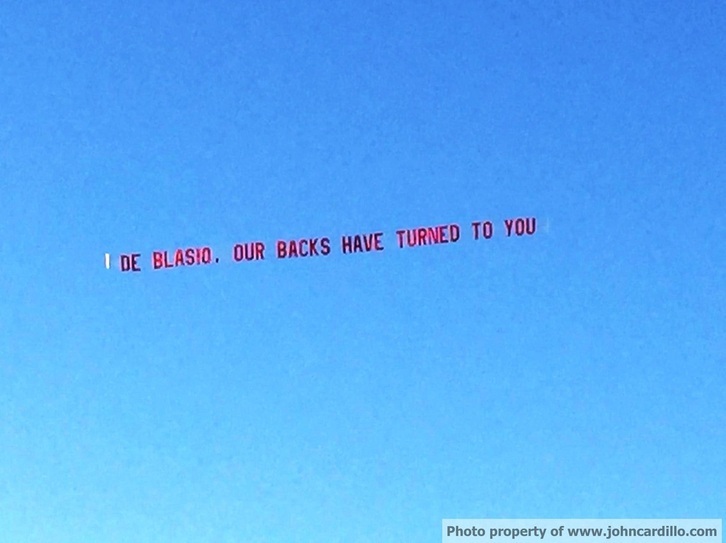 The NYPD is an organization of publically employed Racist Thugs — and Mayor DeBlasio is married to The Enemy. The NYPD has made its position quite clear. A reasonable man. A thoughtful man. But he knows as well as anyone with half a brain that the NYPD is going to try to Take Dante Out. As for my own experiences with the police click this link. Take it away Jessye !